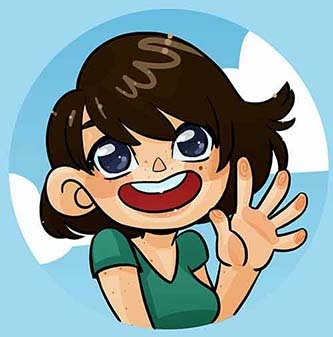 Self hosting is a great option for artists who'd like to belong in a collective that requires a standalone site, for artists who would like complete control over monetizing their comic, or artists who want complete ownership over their comic works. With self-hosting, you are also able to add additional software on the same site, such as wikis, galleries, and a myriad of other things so long as you have the incentive to do so. This post was sponsored by Ink Drop Cafe, the Creator's Collective. Many of our members helped write this post! Special thanks to Kabocha of Linked and Respheal of Galebound for their help! When looking at options for hosting your comics, it might help to think of hosting like housing. Where your comic lives is your dwelling, and the software in it is the furniture. You have a place to put your comics and maybe chill with readers, but ultimately, no control over your space, and really no "privacy" or control over your environment. You can't customize and you're stuck using whatever they feel is necessary. In this post, we're going to show you some great alternatives to this, so you can decorate your site and monetize as you wish. You have some ability to decorate your space, but your options for adding pages are limited. Also, you're restricted to whatever software they've got in place for the most part. You can redecorate, but if you want to do more, you're gonna have to throw some money their way if they even offer those options. You can research the below options at webhostingtalk.com and other similar fora. What even IS shared hosting? Basically, you and a bunch of other people share space on a server. You can do things like install software such as Grawlix or WordPress, and you'll often have a control panel to manage things. You don't really get a whole lot of control over settings on the server itself. Be warned: Shared hosting is often oversold or configured to try to upsell you, resulting in sites (particularly Wordpress-based) that may run badly. Ask your host if they have opcache enabled on their shared servers. There are a myriad of VPS providers. VPSes are a type of Virtual Machine, usually configured for hosting something (be it game servers or websites). 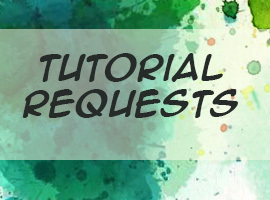 You can often modify these to do what you want, and it is often not too difficult to add or remove resources for an additional fee. There are generally two types of VPS providers: Managed and unmanaged. Managed providers are significantly more expensive, and offer more hands-on support. They may be stricter in maintaining performance on their systems to make sure nobody's being a nuisance. Unmanaged providers tend to be pretty cheap. You're largely on your own for installing software, as well as maintaining and backing up your system. Dedicated servers are expensive. More often than not, your system specs are locked in stone, and you're paying for the hardware your system is on. You do, however, often get total freedom to say, "I don't care, I do what I want!" Most webhosts will expect that people managing dedicated servers have an idea of what they are doing -- otherwise, you'll be paying a premium for managed hosting. Self hosting offers a variety of options, but as with homes -- the more freedom you have, the more responsibility you have! Interfaces have improved, but you still may encounter significant difficulties using them. If you're wanting basic hosting, you may want to look for a webhost with an interface like cPanel or Plesk for website management. Most unaffiliated indie comics use sites like HostGator, DreamHost, or BlueHost because they're relatively cheap and well-known. Wordpress specialized hosting plans can be scammy in the experience of some of our members. These plans tend to be more expensive than a shared hosting plan- ranging from $10-$20/mo more expensive. Bluehost in particular has different tiers of hosting for Wordpress specifically, and limits the amount of pageviews you can get, which is something to keep in mind if you are extremely popular. On the plus side, should your site get hacked, they may be able to assist with the restoration or cleanup process. This will vary from host to host, so talk to the sales or support team before buying. Find out what their backup policy is, ask about restores. Wordpress.com offers hosting with the Panel theme available to users. ComicPress may not be available. Most will require you to be on a VPS or dedicated server due to liability. Adult content sites get frequently targeted. "A content management system (CMS) is a computer application that supports the creation and modification of digital content. It is often used to support multiple users working in a collaborative environment. Based on market share statistics, the most popular content management system is WordPress, used by over 27% of all websites on the internet, and by 59% all websites using a known content management system. [better source needed] Other popular content management systems include Joomla and Drupal." We, Ink Drop Cafe, recommend Grawlix as a content management system for your comics. They have a robust system that allows for a world of customization, from appearance to archives. 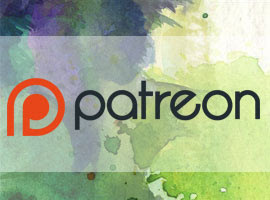 Grawlix has recently joined forces with Ink Drop Cafe an affiliate so that we can better serve the webcomic community. For an example Grawlix comic site, please check out Alakotila's Spidersilk. Themes allow you to customize your chosen CMS or service to suit your comic. The themes below are all designed for comics, and many offer features such as archives access, navigation buttons, and inserting comment sections. I'm sure there are many more, and am open to updating this post to list them, but these are the themes I am aware of at this time. No! Many of the options mentioned in this post provide some form of hosting and a domain name. But you may opt to buy a domain name to help your readers find your comic more easily. Keep an eye out for an expanded list of ways you can promote your webcomic! 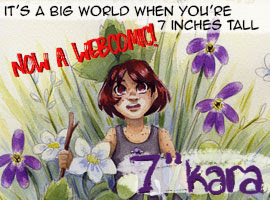 Before you go, why not check out my webcomic, 7" Kara? 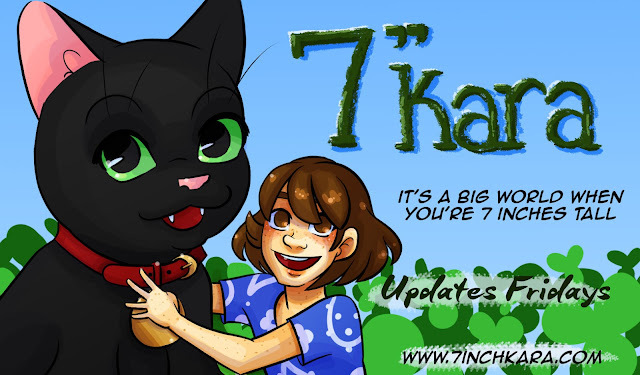 7" Kara updates once a week on Fridays, and follows the big adventures of little Kara as she navigates family struggles, as well as the human world outside her door.